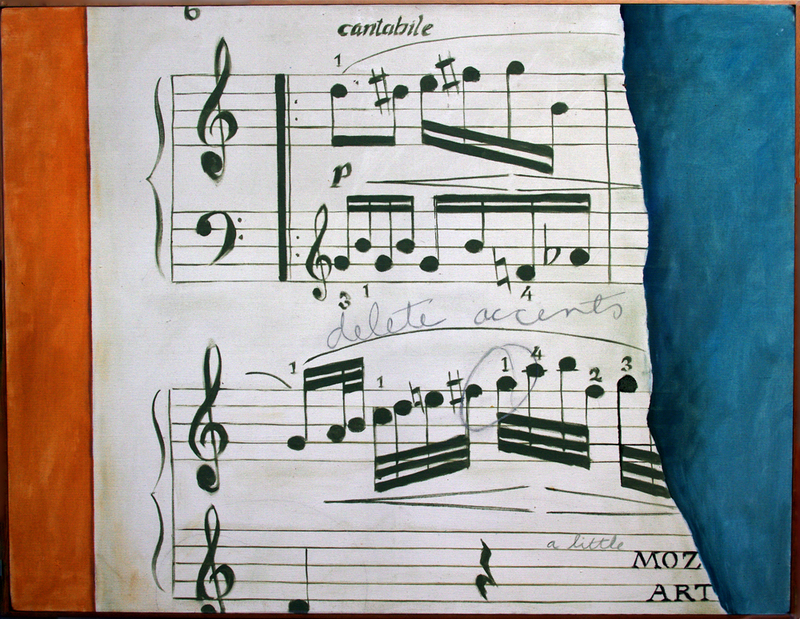 I thoroughly enjoyed this post, all my favorite things are combined: art, music and of course Mozart!!! Loved it immensely, thank you for the beautiful Harmony which you offered us! I love your painting. Have done Bach in watercolour. It’s now with a friend in Copenhagen. Certainly a theme worth revisiting. Awesome work, Andrew. Why not ask the owner to send you a photo. Sending digital images is so easy these days. Hope you are able to get a copy. Have a great week. What a wonderful post! 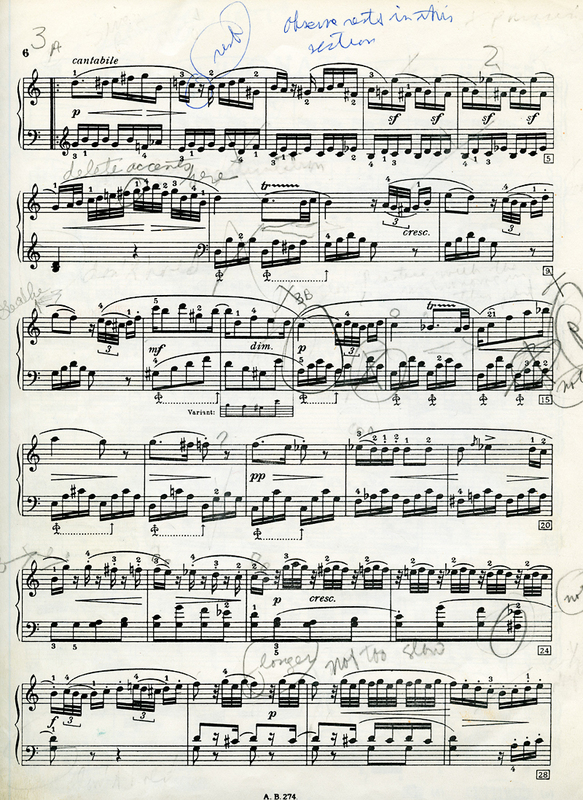 I love the story and feel the struggle and the mind wandering to all those notations – so essential on any page you are studying, don’t you find? And the painting and of course the treat of listening to Horowitz. And in Moscow! Pretty perfect – thank you! Wow Andrew! It was a really nice post and story. Until I got to the last capture and saw the art in place. Then it became fantastic! !